That's right. I'm doing the whinging. But in a proud sort of way... if that makes sense. I finished my book. Now it's all about chilling for awhile. It's important once a draft is complete to let it simmer for at least a few days. I always tell myself a week, but usually can't stay away that long. I'm going to write something else, maybe a short story. Or maybe I'll clean up some combat scenes from a Sword and Sorcery book I wrote long ago back when my life consisted of reading Robert E. Howard and practicing martial arts. It doesn't matter what I write. What matters is taking my focus away from the book so I can look at it with honest eyes for a final spit and polish. And why is this post whingy, you ask? Because I'm finally allowed to admit to myself how tired I am. So I'll see you, dear readers, on the flip-side. 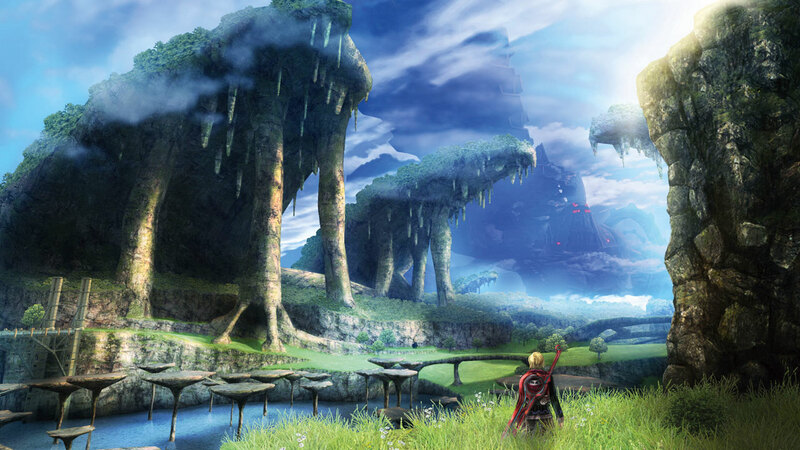 I'm off to play Xenoblade Chronicles. Friends and relatives shouldn't expect to see me for a week or so, and when you do, I'll be pasty-skinned, and I'll reek of pizza. Reality and I aren't getting a divorce, but we're spending some time apart.